Are you spending Holy Week in Boracay? 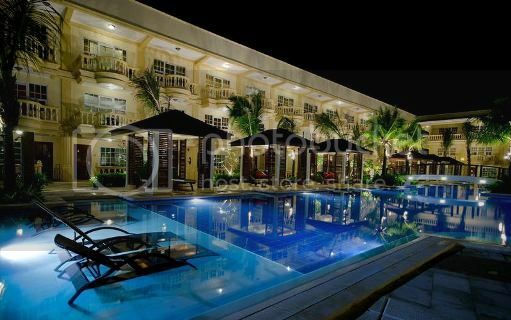 If you are, then I suggest you avail of Boracay Garden Resort’s most affordable super peak rate to date. For only P7,739 net per person, you can enjoy 3 days accommodation in a deluxe room with daily buffet breakfast and dinner and roundtrip transfers via Caticlan. Travel date is from March 28 to 30, 2013. For booking inquiries, call (+632) 3531111 or email manila@boracaygarden.com.ph. This entry was posted in Boracay, Boracay Garden Resort, Holy Week Promo. Bookmark the permalink.